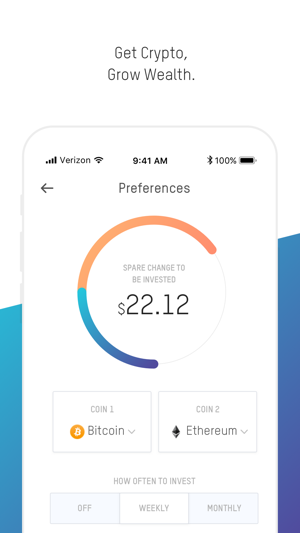 Coinflash invests your spare change from credit card purchases into cryptocurrency. Stash a little bit of cryptocurrency in the piggy bank every so often and watch it grow. Get cryptocurrency and grow your wealth. Coinflash is a secure way to invest in cryptocurrency. Your cryptocurrency is held by FDIC insured Coinbase. We support Bitcoin, Ethereum, Litecoin and Bitcoin Cash. 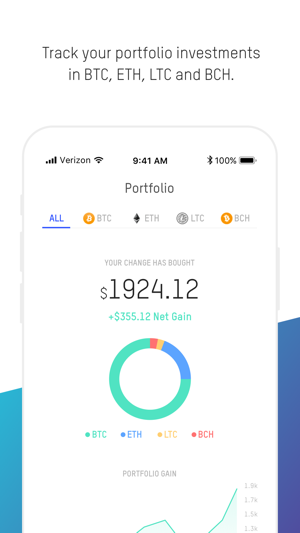 I think the app works great in conjunction with Coinbase. 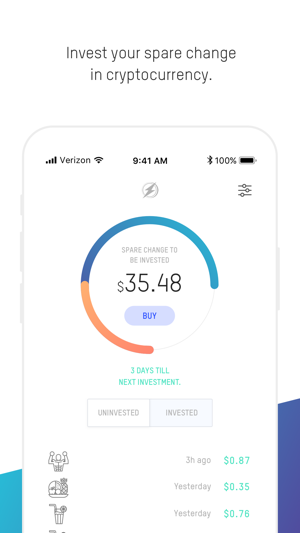 However, coinbase has added a few more cryptos into their system that we can now invest in and Coinflash has not provided those options for the newer crypto’s to round up. Also, i believe that all should allow for more than 2 crypto’s to be funded at the same time. If i wanted to invest in 3 or 4 at once instead of 2, i would like that option. I had linked my Coinbase account to the App and one scheduled transfer did take place successfully. However, now the App states “An error has occurred - application disabled” and when attempting to re-link to Coinbase the same error occurs. Please repair or respond! My only alternative is to delete the App if I cannot re-link my Coinbase account.